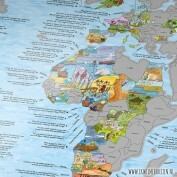 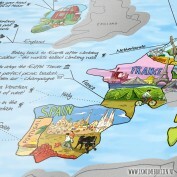 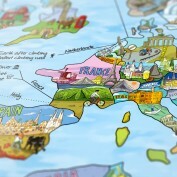 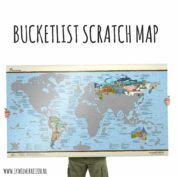 With this very cool bucket list poster you can easily plan your trips, or show where you’ve been. 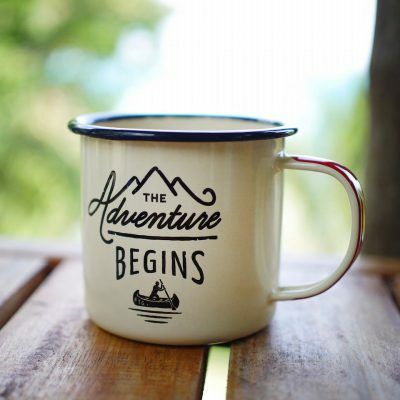 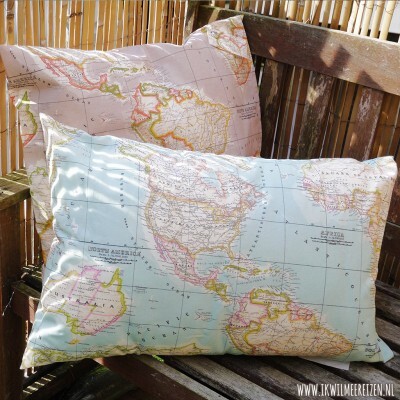 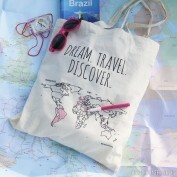 And you’ll discover new places all over the world: a bucket list and world map combined. 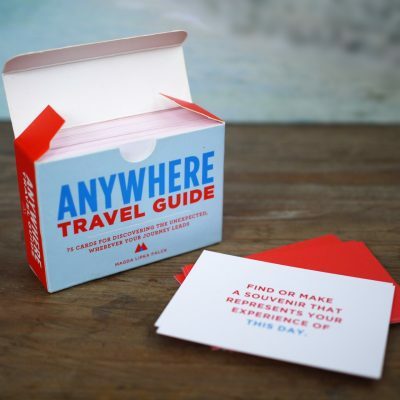 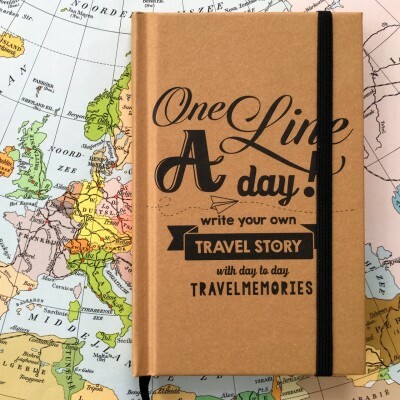 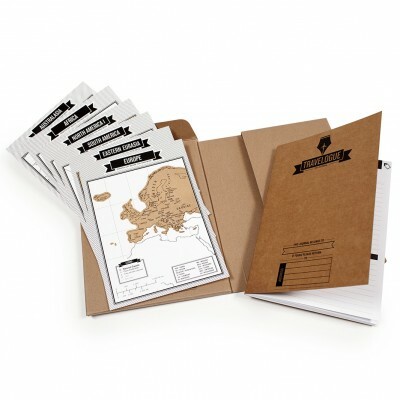 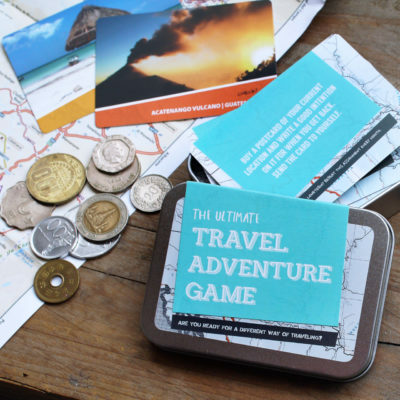 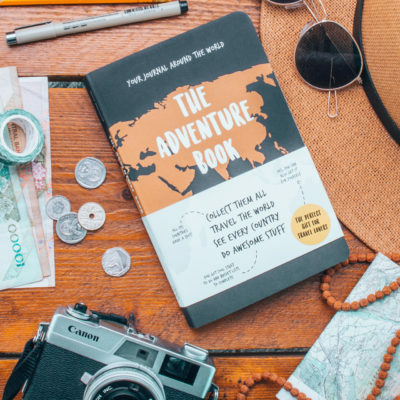 The perfect gift for every (world) traveler. 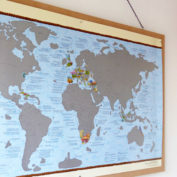 Dimensions: 97,5 cm x 56 cm. 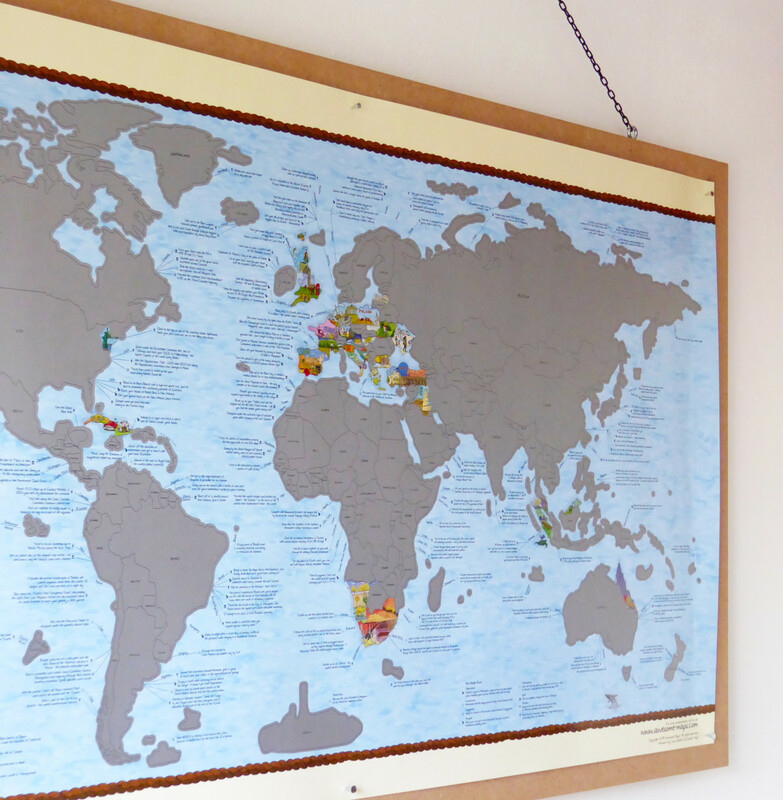 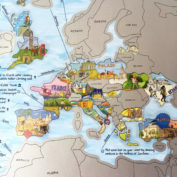 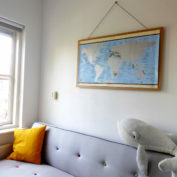 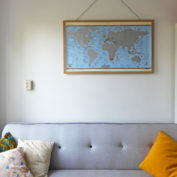 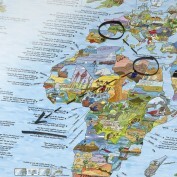 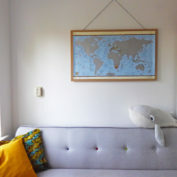 You can hang the bucket list world map on your wall using poster strips or poster tape, for example.